I have now completed the final draft of my latest play, which has been a commission to write a play on the restoration of traditional hay meadows in the Northern Pennines, (great for butterflies too, so I am made up, of course). 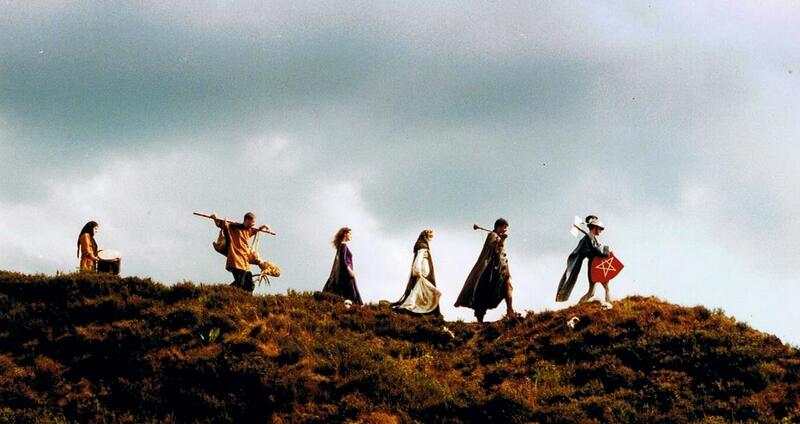 It is a magical and amusing journey throught the vast sweep of human history that created our stunning rural landscape; it includes songs and at least on nice frock. It is to be produced by Blaize Theatre, touring to small rural venues across the North of England in May and June 2011. Click on the link below for details of the Hay Time Project of which it is a part. Found Theatre toured the play to small scale venues October - November 2009 and January 2010, with a re-run during October and November 2010. 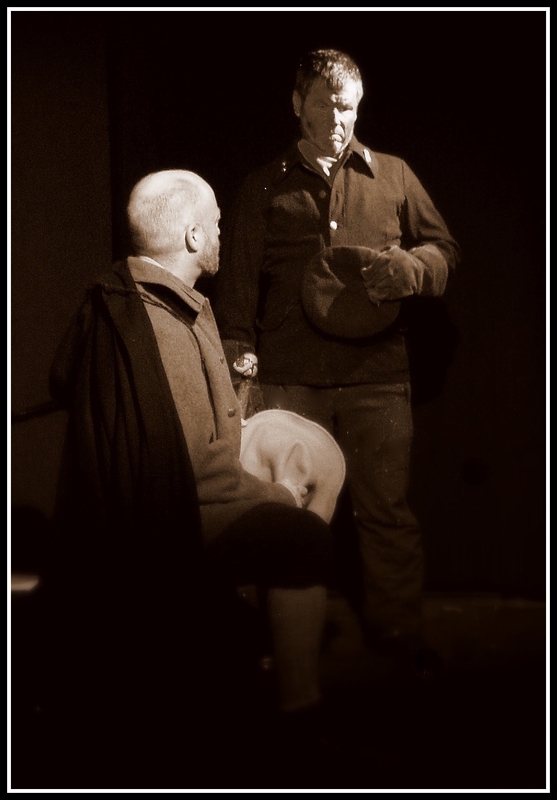 The Signalman is a short play, lasting about 45 Minutes: found Theatre presented it alongside two monologues - The Black Cat and The Rose Garden. "It was a wet and windy night, but that was a perfect backdrop to a performance of ghost stories at the Lantern Theatre. The adaptations were written by Simon Corble who, along with Paul Sullivan, also performed them. In first half the pair took turns to monologue, each commanding the stage for half an hour alone and creating a palpable atmosphere of tension. The slowly escalating unease of The Rose Garden sent shivers down the spine and the descent into murderous madness of the condemned man in The Black Cat had us all on the edges of our seats. 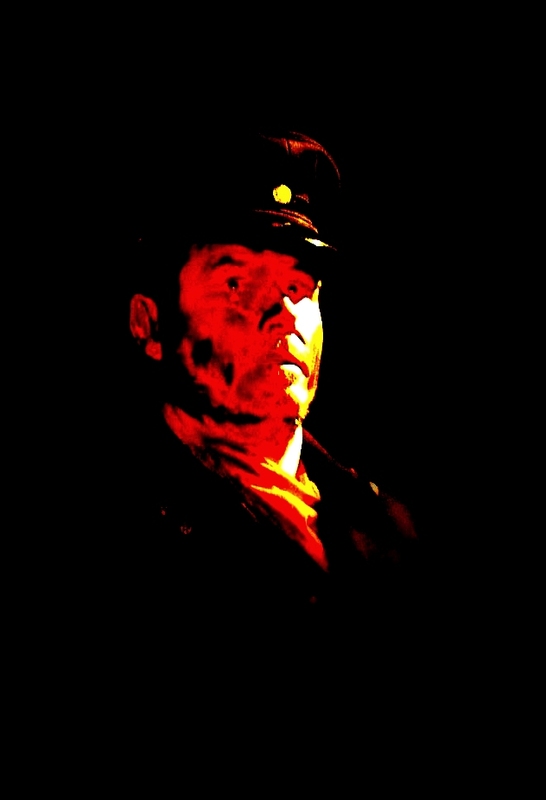 The second half belonged to The Signalman, with Sullivan taking the titular role. 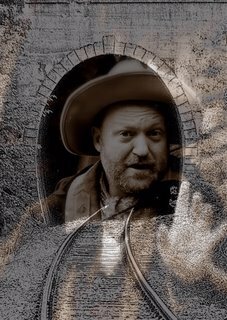 His portrayal of the lonely signalman haunted by portents of danger and the spectre of his own death was beautifully restrained. Restless anxiety and mental anguish flowed from his hunched shoulders and furrowed brow. The Victorian splendour of the Lantern Theatre was most fitting and Found Theatre’s production was very much at home in it. These were not Hollywood yarns of shocks and gore, just classically told tales of creeping and titillating dread."